Iowa Speedway today announced the addition of the United States Auto Club (USAC) Silver Crown Series to its action-packed 2015 schedule. The legends of open wheel racing return to "The Fastest Short Track on the Planet" on Saturday, June 20, 2015. The event will mark the first USAC Silver Crown Series event at Iowa Speedway since the 2012 Casey's General Stores USAC Challenge race. "The Silver Crown Series has a long, rich tradition in this region and we're extremely pleased to have them back in central Iowa," said Iowa Speedway President Jimmy Small. 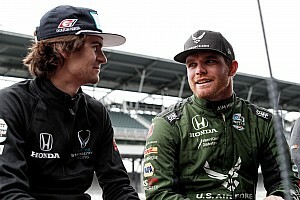 "We want longtime fans to reconnect with the excitement they experienced seeing former USAC racers such as Mario Andretti, A.J. Foyt, Jeff Gordon, Ryan Newman and Don White from Keokuk, Iowa as they raced in these beautiful machines. 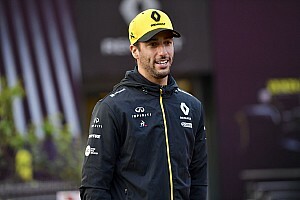 At the same time, we want to introduce new fans to this classic form of racing, one we are certain they'll enjoy." When USAC last appeared at the 7/8 mile asphalt paved tri-oval, Bobby East thrilled fans when he took the checkered flag for the third time at Iowa Speedway. In 2015, the 12-14 degree compound banking in the turns of Iowa Speedway will pose a tremendous challenge for the Silver Crown drivers. The cars will be capable of reaching speeds of 180 miles per hour. 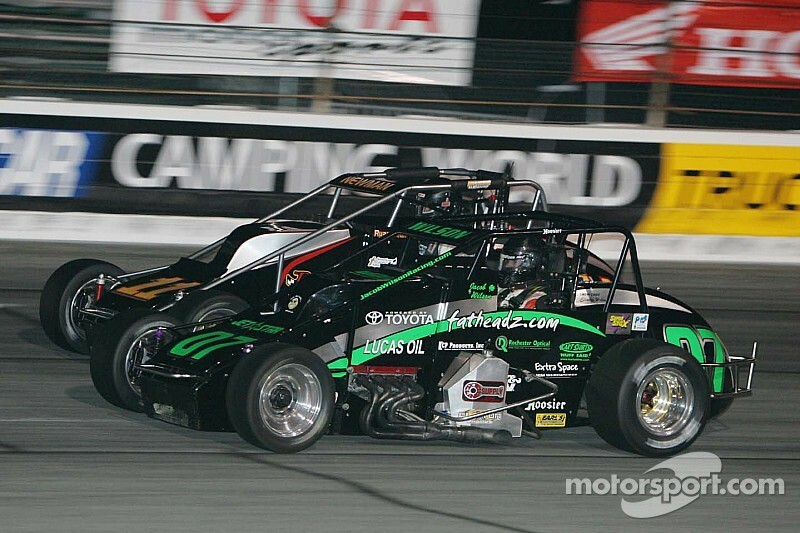 Kody Swanson set the Iowa Speedway Silver Crown track record with an average lap speed of 146.212 mph in 2012. The maximum speeds of 180 mph happen generally toward the end of the straightaways. Drivers accelerate all the way down the straight, reaching top speed just before braking to enter the turn. It's anticipated that all-time USAC speed records will be shattered as the cars take on "The Fastest Short Track on the Planet." "Iowa Speedway is one of the premier facilities in motorsports and having it as part of our list of Silver Crown venues is the next step as we continue to elevate the series profile," said series coordinator Andy Hillenburg. 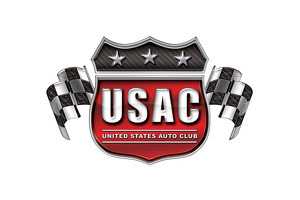 "The past USAC races at Iowa Speedway are a big part of USAC's history in the Hawkeye State and the races there have always been competitive and memorable. We look forward to the anticipated speed records and great racing we plan to offer the Iowa race fans in 2015." Hillenburg was named series coordinator for USAC last December. He remains a team owner in the ARCA Racing Series presented by Menards. 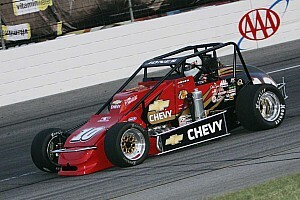 As a USAC Silver Crown Series driver in the late 1980s, he amassed more than 20 top-10 finishes. He also made several starts in the NASCAR Sprint Cup, Nationwide and Camping World Truck Series. The Silver Crown Series will cap a spectacular weekend of racing at Iowa Speedway that includes the NASCAR Camping World Truck Series on Friday, June 19, 2015. The 2014 American Ethanol 200 presented by Enogen saw rising NASCAR star Erik Jones pick up his first victory of the season, out racing championship contenders Ryan Blaney and Matt Crafton.